The Law Offices of Blaine A Tucker have been handling and winning Slip n Fall Lewsuits for many years. These cases have been pursued for injuries on constructions sites, retail stores, private homes, governmental properties, hotels and motels, shopping centers, and other business. Contact Houston Slip and Fall Attorney, Bat Tucker today at 713-771-5453 for a FREE CONSULTATION and he will guide you regarding the kind of action you can take against the appropriate parties in a slip and fall accident. 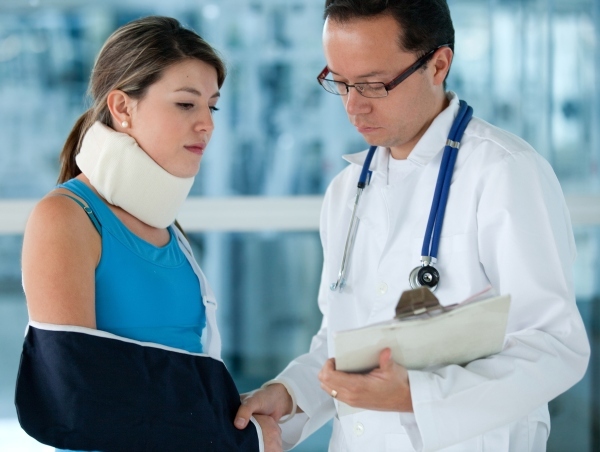 Don’t attempt to handle a slip and fall lawsuit on your own. There are too many complexities involved.